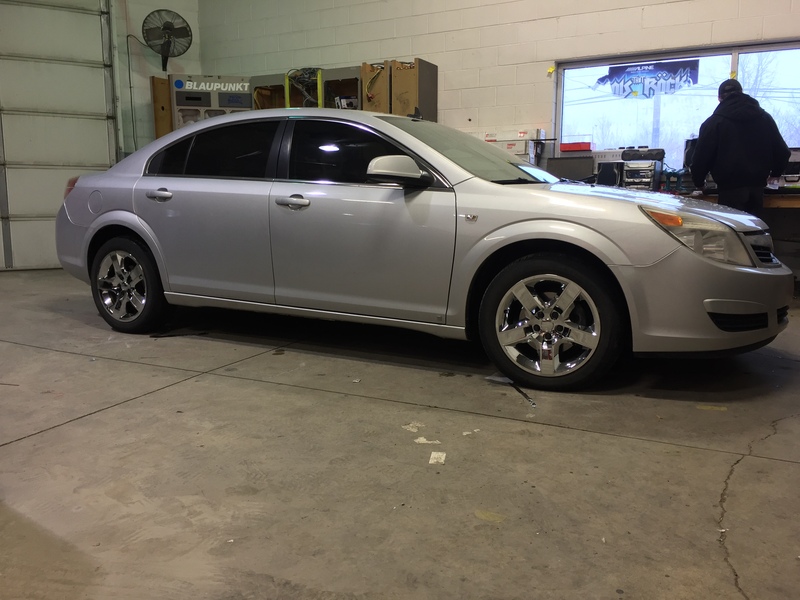 Romeo Auto Glass has hired the best auto window tinting expert in the Michigan area, 18 years of excellence & experience is now at Romeo Auto Glass Auto Glass. We pride ourselves on giving our customers the very best service possible. We are proud to offer a lifetime money back guarantee and a full refund to any customer who is not completely satisfied with our auto window tinting service. 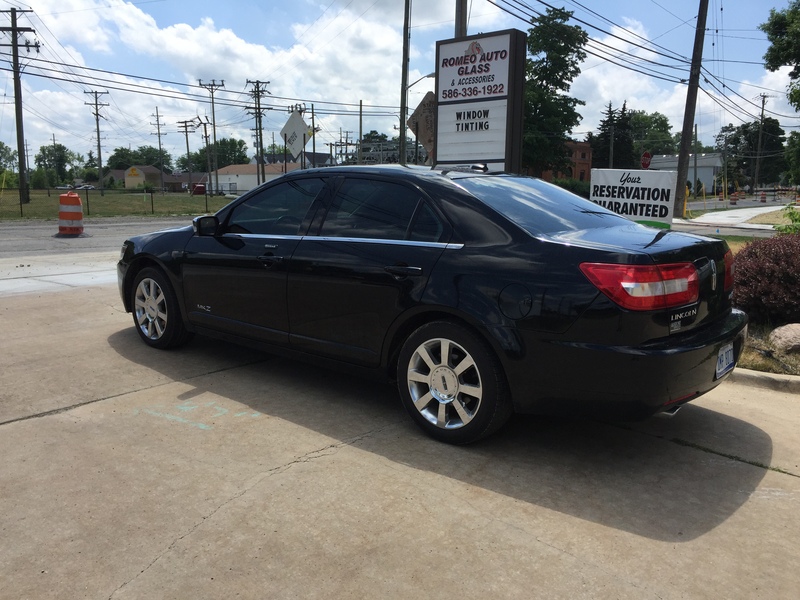 For your convenience we have a full service, window tinting center or if you would prefer we can come to your home or place of business to tint your car, home windows or business. Our mobile window tinting service fleet arrives at your doorstep with two technicians equipped with installation tools and materials for all off site tinting. At Romeo Auto Glass, our professional staff carefully tint your auto, home windows or business glass to ensure your safety. Providing in-shop and mobile services to all of the 5 boroughs and Nassau county since 1994. Nobody knows window tinting like Romeo Auto Glass. Our mission is to provide the finest quality window tinting and best possible service at the most competitive price. We are the only window tinting company in the tri-state area to receive the 5 diamond award of excellence five years in a row. Your complete satisfaction is very important to us. Give us a call at (718) 827-7021 for a free quote on all of your window tinting needs today.